The most affordable garage townhomes with private backyards in an amenity-filled, low maintenance community from the $200s! Just minutes from Fredericksburg—New section now open! 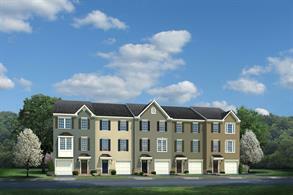 Brand new front-entry garage townhomes at Courthouse Commons! Click here to schedule your visit today. 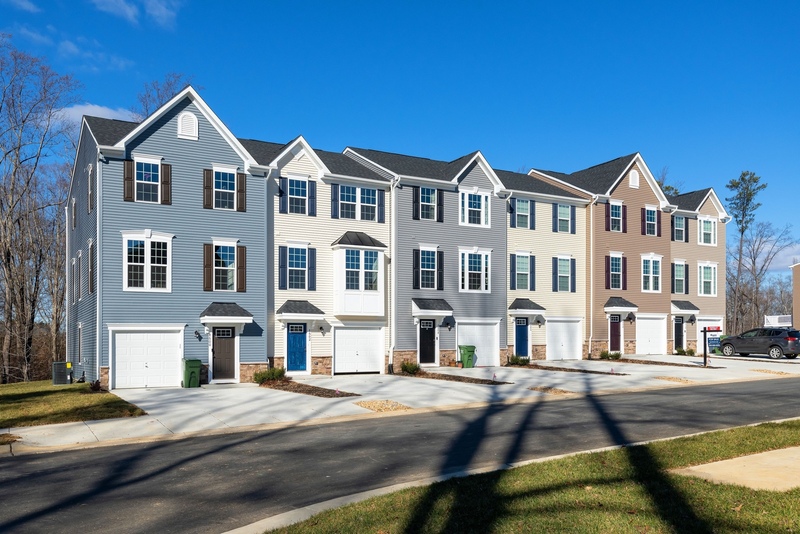 At Courthouse Commons, you can own a brand new garage townhome with up to 4 bedrooms and 3.5 baths with a modern, open floorplan perfect for entertaining. All three levels are finished with a recreational room on the first level and walk-out to a private backyard. Enjoy your 10'x10' composite deck off the kitchen with great views of the wooded homesites. With multiple financing options you can own for the same or LESS than the cost of rent! Plus, VA, FHA, USDA & Conventional loans are available, meaning you can put as little as 0% down. We'll walk you through every step of the home-buying and building process, help you select the details you want and guide you through financial choices and opportunities! Click here to schedule your visit. Click here to schedule your visit! We can’t wait to welcome you home to Courthouse Commons.